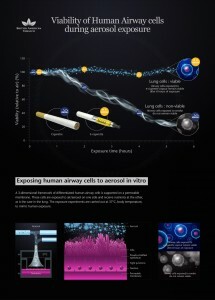 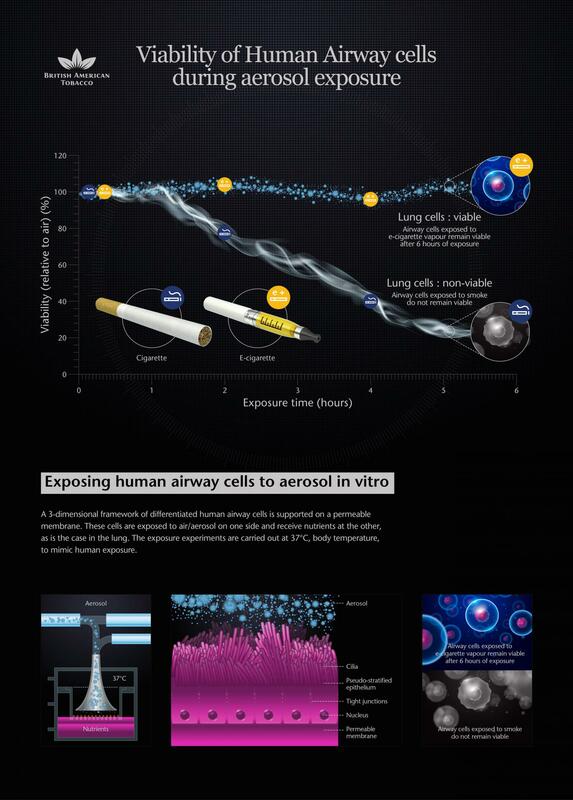 Viability of Human Airway cells during aerosol exposure. 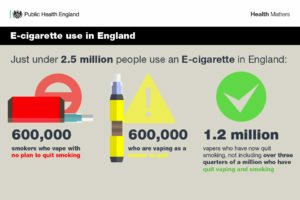 Copyright British American Tobacco Plc. 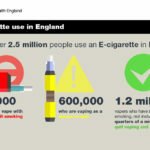 According to tests performed by British American Tobacco and tissue engineering firm MatTek Corp., the E-Cigarette vapor is no more dangerous to human airways and respiratory tissue than air.